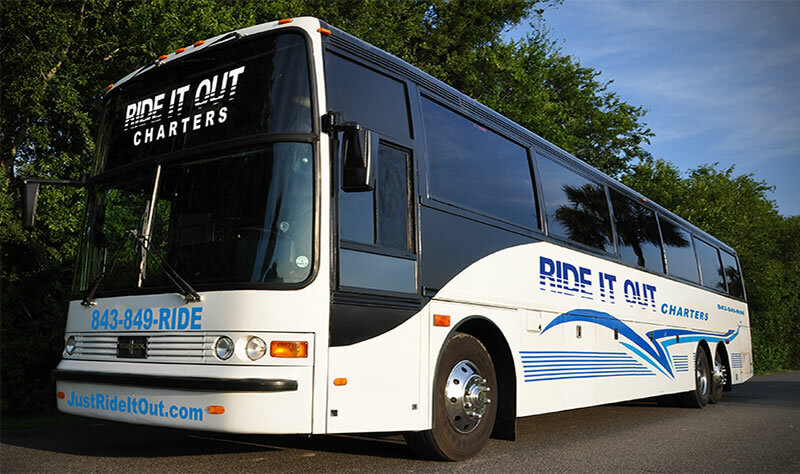 Enjoy taking your large group to your next event in the comfort and efficiency of our Ride It Out Charter Buses! 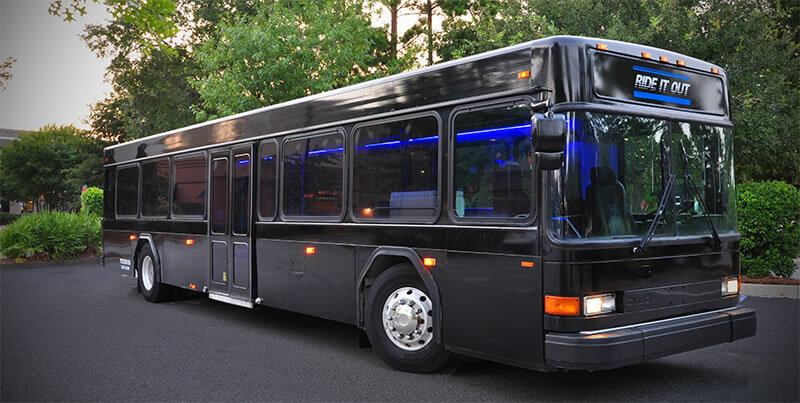 Our large buses are perfect for groups of 30 to 57 passengers and have plenty of storage for luggage or other items needed at your destination. Whether your destination is near the greater Charleston area or in other states, our Charleston, SC group transportation service is impeccable and we’re ready to serve your transportation needs. Our coordinators are happy to design a package to meet your specific needs and requirements. Remember when you book our Charter Buses, you’ll be receiving the highest level of Charleston, SC group transportation service and professionalism from our team. 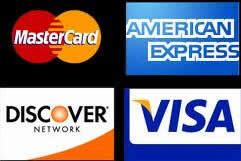 Our drivers are highly trained, dedicated and courteous. Delivering you and your group to your event destination in an efficient, safe and comfortable manner is our highest priority. With a fleet of buses, SUV’s and other vehicles, we can craft a transportation service that’s tailored to your specific needs. 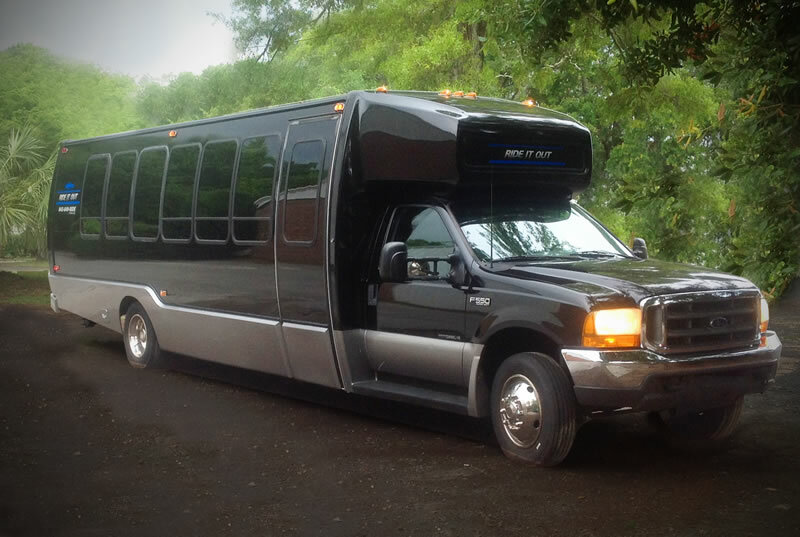 Let Ride It Out be your partner for all your Charleston, SC group transportation needs.